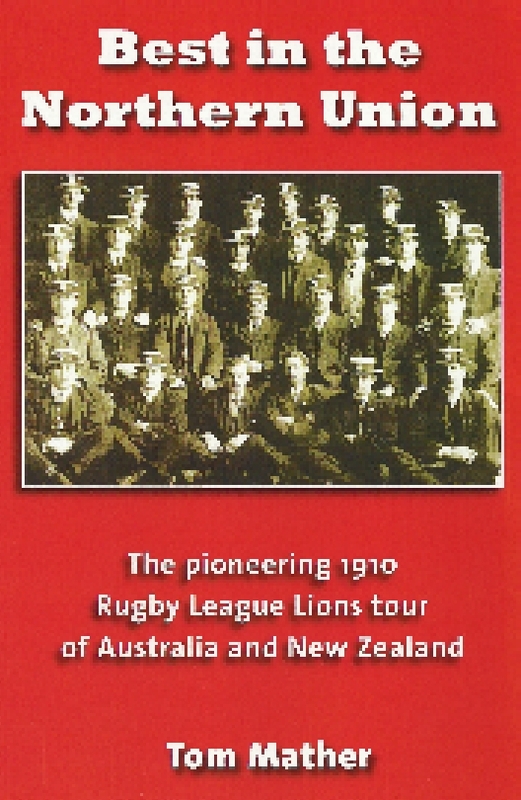 Calm in the Caludron - a Rugby League journey by John Dorahy with Tom Mather. 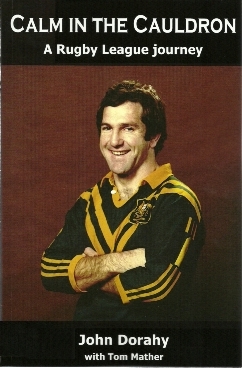 John Dorahy was one of the great Australian full-backs of his generation. From making his senior debut as a 17 year old schoolboy, he went on to play for Australia and New South Wales in a playing career of almost 20 years. 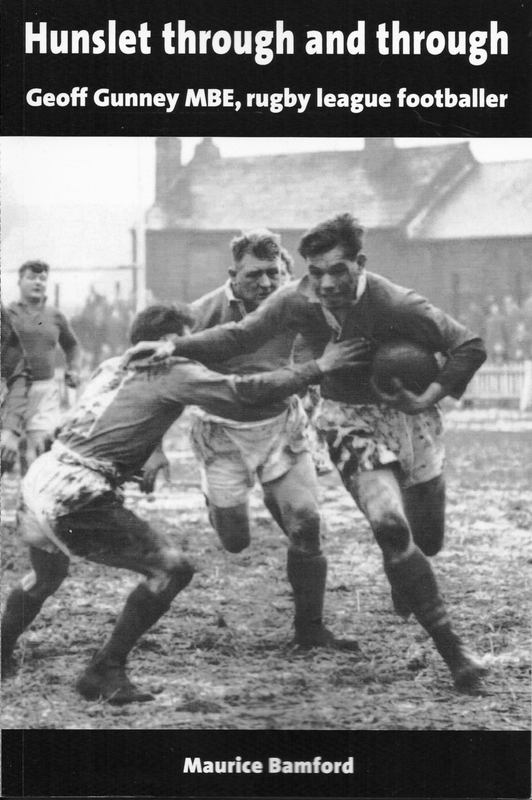 In Australia he played for Western Suburbs, Manly-Warringah, Illawarra and North Sydney. In Great Britain he played for Leigh as a youngster, then won Championship and Premiership honours with Hull Kingston Rovers, and played in the 1986 Challenge Cup Final for the Robins. In 1990 as player-coach he took Second Division Halifax to the Regal Trophy Final. 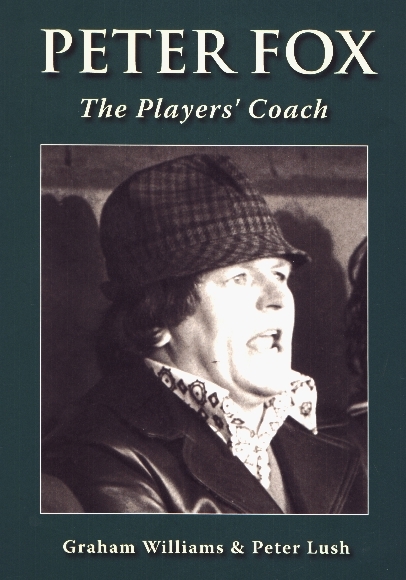 His coaching career in Britain resumed in 1993 when he became coach at Wigan. Achieving the League and Cup double did not stop him being sacked five days after beating Leeds at Wembley. John recalls in detail his time at Central Park. He also was director of football at Perth Western Reds and in Super League coached Warrington. 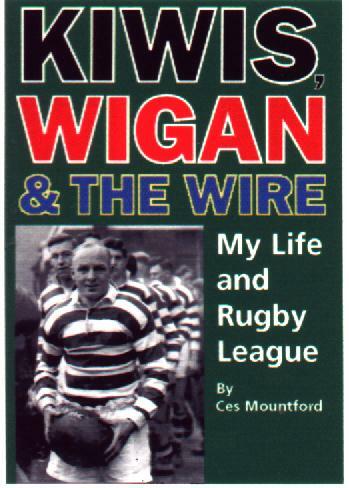 Calm in the Cauldron is a warts-and-all account of a career that spanned both sides of the world and lasted for over 30 years, and is a must for all rugby league fans. 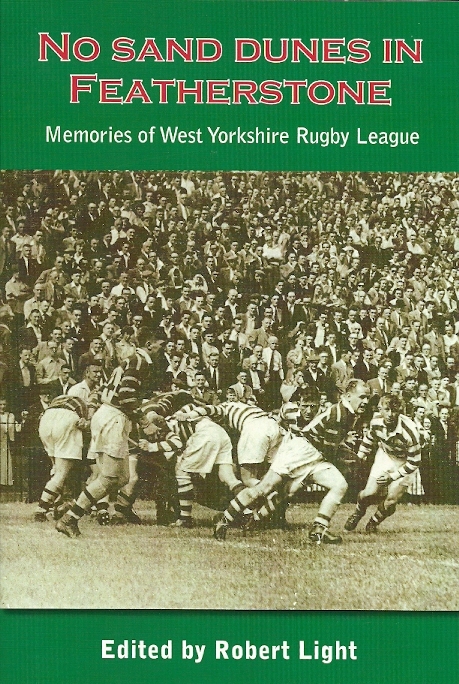 SPECIAL OFFER - Just £13.00 from London league Publications Ltd, post free. £13.95 in the shops. ADD £5.00 for postage outside the UK.